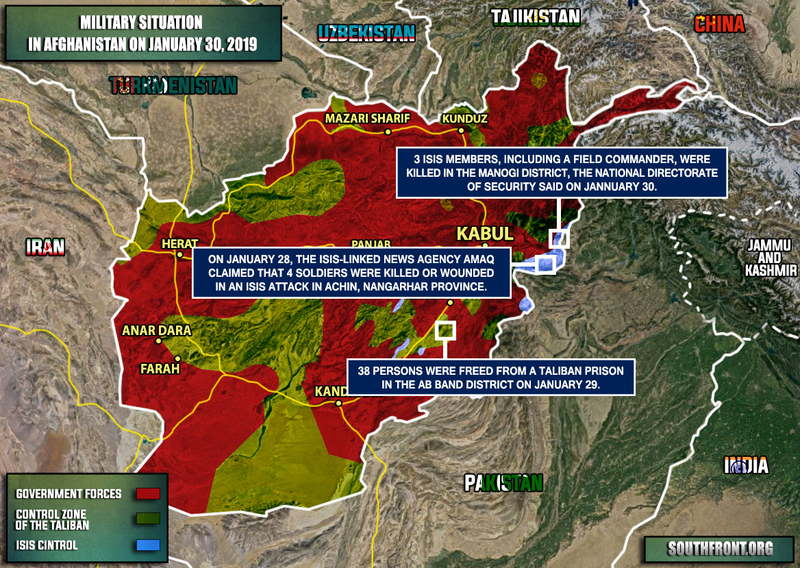 Military Situation In Afghanistan On January 30, 2019 (Map Update) 5 out of 5 based on 3 ratings. 3 user reviews. 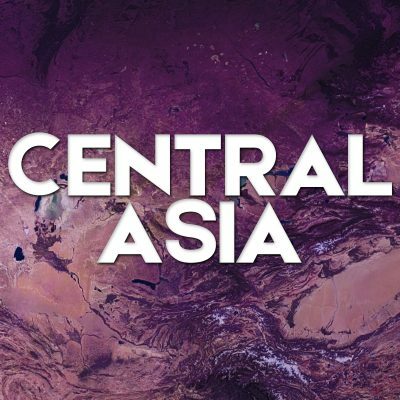 On January 28, the ISIS-linked news agency Amaq claimed that 4 soldiers were killed or wounded in an ISIS attack in Achin, Nangarhar province. This was taking way longer than Grenada, and now the U.S. has lost and is busy running away. What’s up with that? ?